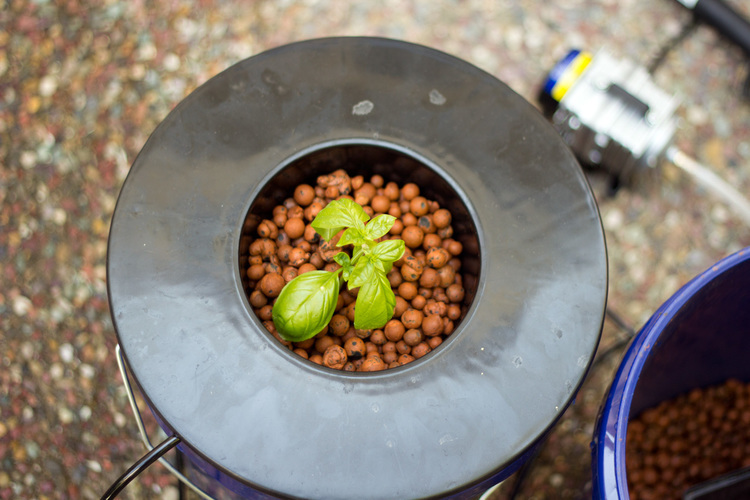 Many people who are new to hydroponics are often times put off by the initial costs of many hydroponic systems. While it is true that you could spend a seemingly unlimited amount of money on your dream grow, there are many ways to enjoy the benefits of hydroponics without breaking your wallet. 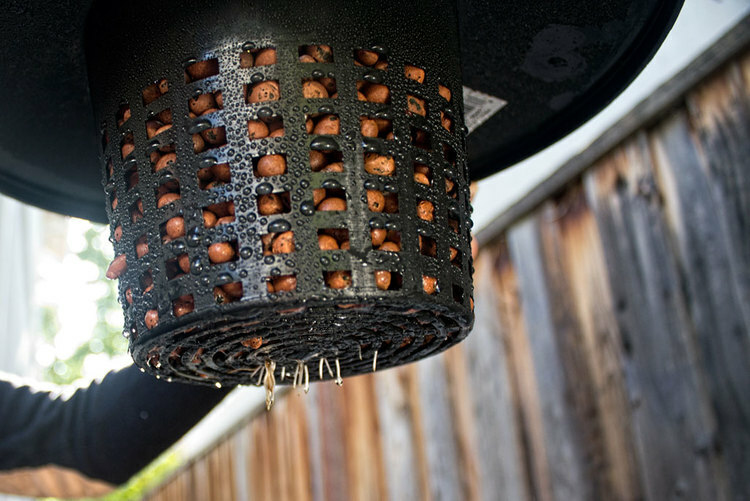 Today, we are going to learn how to build a single plant Deep Water Culture (DWC) system for under $20, and best of all is that most of these items can be found at your local hardware store. 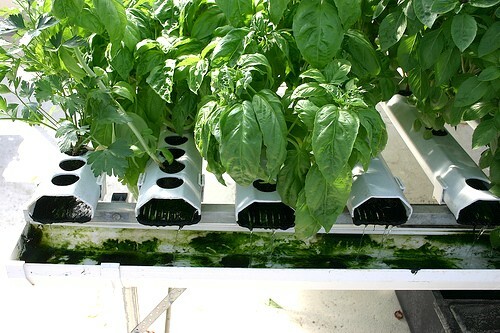 This type of system is a great starting point for anyone looking to get into hydroponics as it has no real moving parts, is cheap, and lends itself to producing outstanding results. Plus it’s fun and easy to build yourself. Once you have the system built (which shouldn’t take you more than the time it takes to drill a single hole), than you are ready to transplant something into it! If you do not have any clones available to you, than you can just as easily start your plant from seed using a rockwool cube, and then inserting the rockwool cube into your DWC as soon as you see the first signs of root growth protruding from the rockwool. (Video tutorial on transplanting from seed is coming soon). If you’ve never started a plant from seed before, don’t worry! It’s extremely easy and plants started from seed do great in hydroponic systems. Here is a tutorial on how to start plants from seed which is so simple that even you can do it. If your root system isn’t fully developed yet, don’t worry, just hand water it a little for the first several days if it’s hot out and the hydroton is getting too dry. If it’s not too hot out though, keep in mind that the bubbles from the air stone are popping like crazy in there and spraying water up onto the bottom of your netcup. As you can see here, the bottom of your plant stays wet just from the extra humidity caused by the airstone! 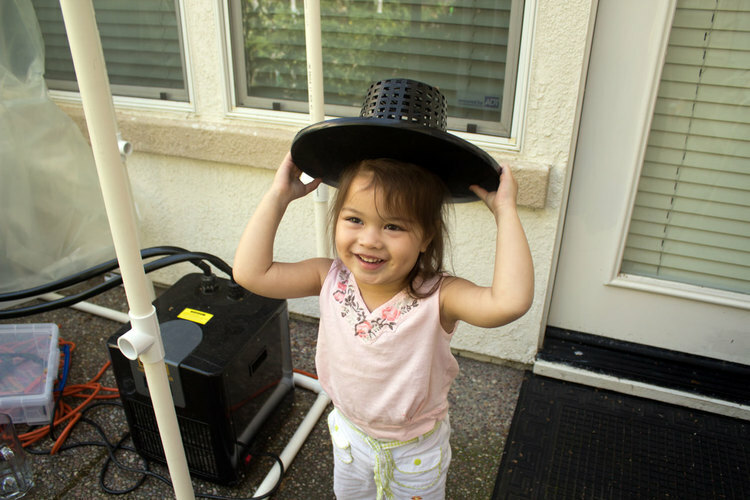 Bonus: It doubles as a hat for your 3 year old! costs, and where to acquire them. Any 5 gallon bucket will do, BUT, it is extremely important to never use a bucket that is clear or allows any light through. Bacteria require light in order to survive, and you do not want bacteria growing in your bucket as it will fight with the plants over who gets to eat the nutrients in the water. Black is the best color in my opinion, but keep in mind black also insulates heat and you don’t want your water temperature to get up into the 80′s because, that’s right, it helps bacteria grow. The ones I bought from Lowes come in blue, and work fine as they do not let any light in, and do not insulate heat as much as a black bucket. You could even wrap your bucket in mylar or something reflective to keep the water even cooler, though I have never had to do this myself. The key ingredient in this (and every other) hydroponic system is getting oxygen to your roots. Plants can NOT live in water, the roots require oxygen. Since we are growing them in buckets of water, we need to provide aeration so that the root get the oxygen they need in order to survive. We do this by using a simple air pump, which is attached to an “air stone” via a small 3/4″ tube. Turn on the pump (and leave it on 24/7), and it will constantly blow thousands of tiny air bubbles into your water so that it is appropriately aerated at all times. The pumps can be found at: a) Your local hydroponics store b) Your local fish or aquarium store c) Purchased online from any number of places. The one shown above has one hose outlet, and therefore is adequate for 1 growstone/bucket. 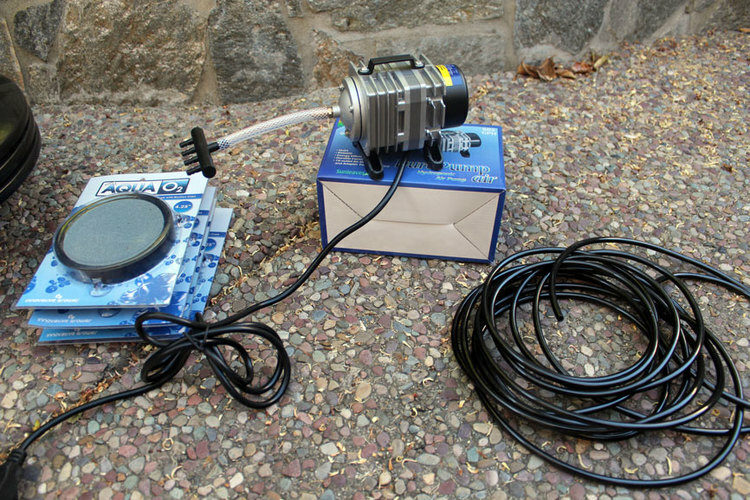 If you are planning on setting up multiple DWC buckets to grow a variety of plants, you may want to consider buying a commercial air pump ($40) which has 4 (and up to 12) outlets. That way you can have one pump connected to all of your buckets, instead of having to plug in 4 different pumps (plus the commercial ones last longer). The net cup is placed directly over the 5 gallon bucket, and has a depression in it where you can place your plant+growing medium. The cup has slits cut into the sides so that roots can easily grow through it. Where to buy the net cups: a) Your local hydroponic store b) Online at somewhere like amazon:. Here is one from amazon, but it is selling for $10. I bought mine yesterday for $3.50 a piece. So shop around. You will of course also need a growing medium such as hydroton, perlite, coco coir etc (though hydroton works the best in this particular system, in my opinion). As always, you will also need nutrients and some method of checking your pH. Check our Product Review section for some examples of what options are available.